Webinar: May 16, 2018 @ 2:00 p.m.
Join us as we explore strategies on how to balance the design of training while keeping the user experience in mind. REGISTER NOW! If you have a specific question about designing for the user experience, please send questions prior to the meeting to TechSIG@ATDMidlands.org. 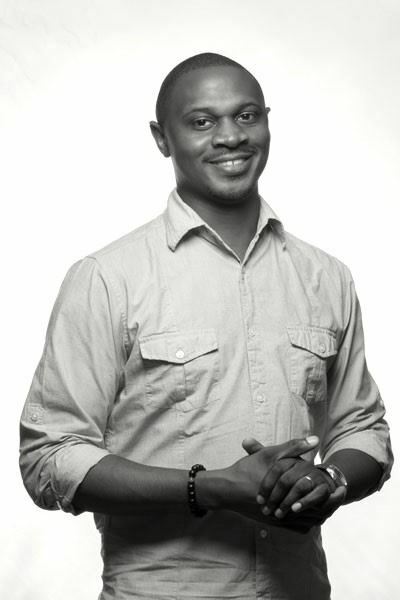 Tony Samuels is a Senior UX Designer, Digital Marketing, Unum at Colonial Life. He is a native of Charleston, SC and has resided in Columbia for over 20 years. A King of the Hill, Psych, Bernie Mac Show and Matlock enthusiast. Bright colored Puma wearing aficionado. Most importantly a passionate designer with a creative eye for visual design. Samuels' career spans 10+ years in the design industry creating work for individuals, small, large and non-profit businesses.